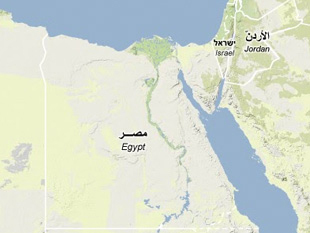  "Egypt, Land systems sector at heart of industry base," Jane's Defense Weekly, Vol. 34, No. 2, 12 January 2000.